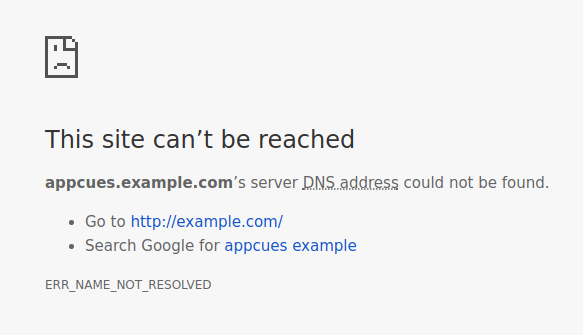 If your website's address has changed (or disappeared) there are two parts to updating the URL for the flow. 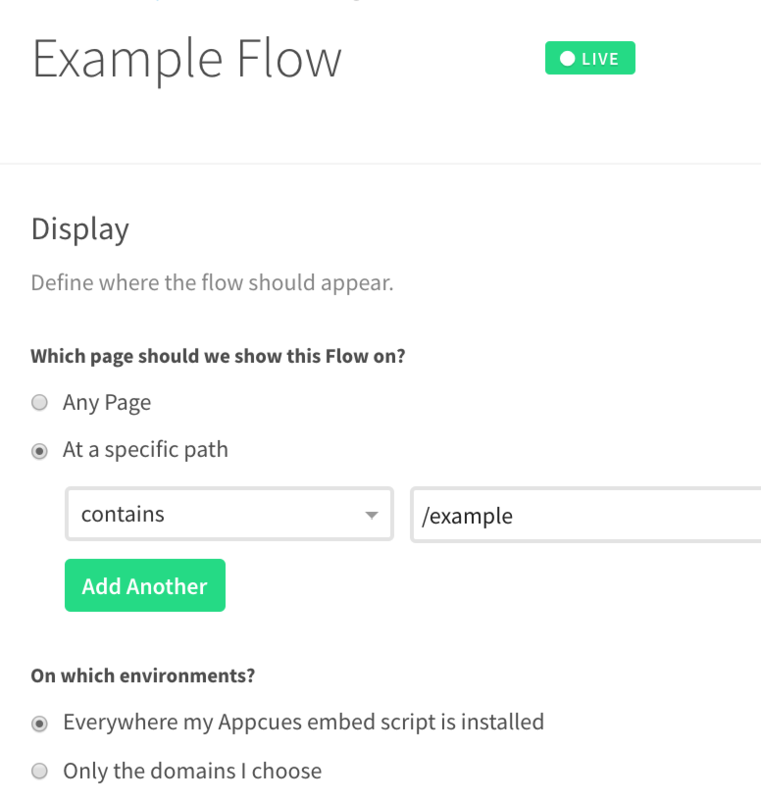 The first involves updating the targeting for the flow so that Appcues can trigger the flow correctly for your end users. The second involves updating the Edit URL in Chrome Extension, so you will be redirected to the appropriate page when its time to edit. This will ensure the flow is triggered as intended when a customer navigates to the new URL for your site. Note: If the flow is set to 'Show once', updating the above URL will not show the flow again to those who have already seen the flow live. The only way to make that happen is to set the flow to 'Show every time' or clone the flow, and publish the cloned flow. In order to load your flow in the correct location when you'd like to modify the flow in the Chrome Editor, you'll need to update the Editing URL. There are two ways to achieve this: within the Chrome Editor, or within the Settings page for the flow. Once the editor has loaded your flow, you can easily update it to the new URL by selecting the pencil icon (Edit flow details) in the editor bar. Now follow the on screen prompt to navigate to the new location for the flow and select "Start flow on this page". Then you're all done! You can easily update the editing starting page within the flow Settings page as well. Once at the right location, select the 'start editing on this page' option. This will update the starting location for your flow to the current page that you're on. If you need to further adjust the starting location for the flow, follow the directions in the section above. If you have any questions on the above feel free to contact us at support@appcues.com, we're happy to help!